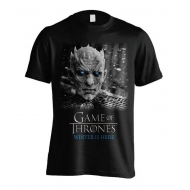 Game of Thrones Il y a 55 produits. 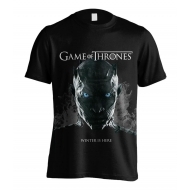 T-Shirt Game of thrones, modèle Winter Walker. 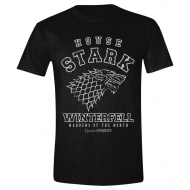 T-Shirt Game of thrones, modèle House Stark Winterfell. T-Shirt Game of Thrones, modèle All Things Must End. 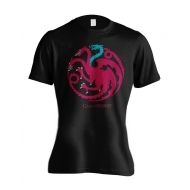 T-Shirt Game of thrones, modèle Walker Rising. 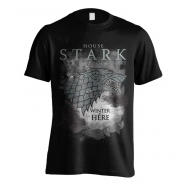 T-Shirt Game of thrones, modèle Winter Has Come For House Stark. 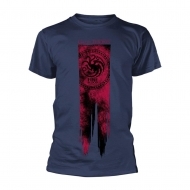 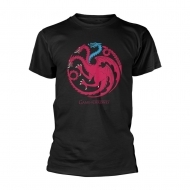 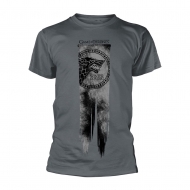 T-Shirt femme Game of thrones, modèle Ice Dragon. 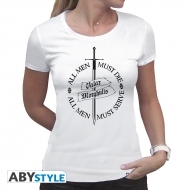 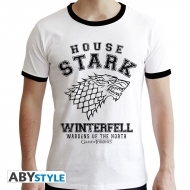 T-Shirt Game Of Thrones, modèle Valar Morghulis femme MC white basic. 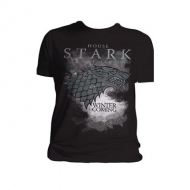 T-Shirt Game Of Thrones, modèle House Stark homme MC blanc premium. 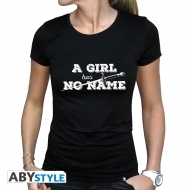 T-Shirt Game Of Thrones, modèle A Girl Has No Name femme MC black basic. 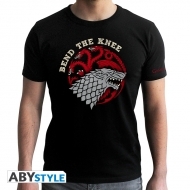 T-Shirt Game Of Thrones , modèle Bend the Knee homme MC black new fit.